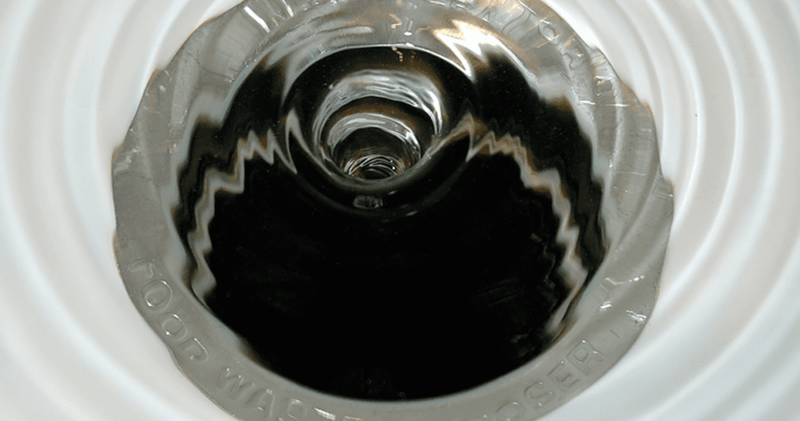 How Can You Avoid a Clogged Drain in Gresham, OR? Fix Your Blocked Toilet in Portland, OR with These 3 Common Solutions! How Can You Avoid Clogged Pipes in Lake Oswego, OR? What are the Main Causes of Drain Clogs in Portland?